TALWST is a Canadian-Trinidadian artist engaged in mixed media and performance practices. A former apprentice of Lawrence Paul Yuxweluptun, his work is an exploration across cultures and time periods that aim to draw attention to absent or misinterpreted narratives, suggest the non-linear complexities of history, and explore relationships between cultures. 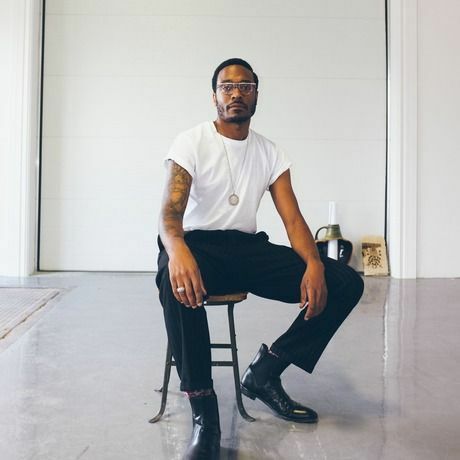 His work has been exhibited locally and internationally including recent exhibitions Minimized Histories at The Art Gallery of Mississauga, Nubians at the Drake Hotel Toronto, and Death of Swag at Fuse Gallery, New York.